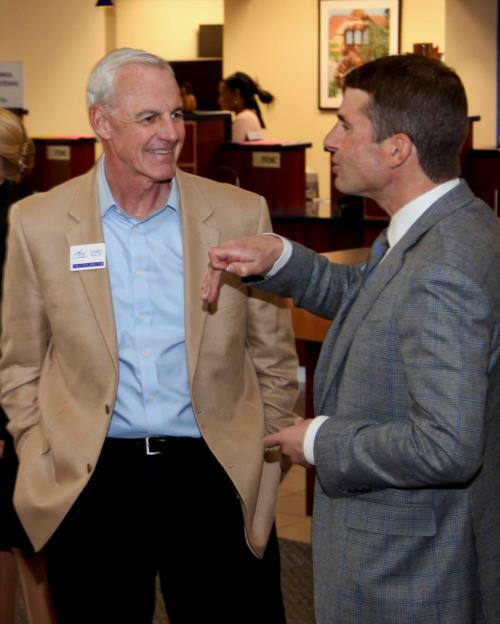 People's United Bank, on the Boston Post Rd in Milford, hosted a Milford Regional Chamber of Commerce Business After Hours on Wednesday, October 26th. The festive atmosphere at the bank was abuzz with good cheer and relaxed networking that fostered many valuable connections. On behalf of its members, the Milford Chamber thanks People’s United Bank for hosting a fun and fruitful event. For more information please contact Mary Elizabeth Allbert, Director of Communications at 203-878-0681 or email mallbert@milfordct.com.